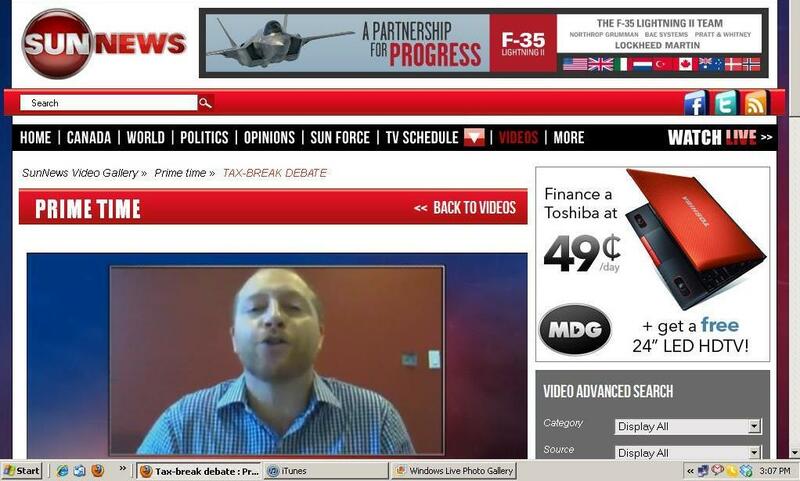 …that HarperSun news has an ad for Lockheed Martin pushing the F-35? Some of these new Tea Party candidates are pretty vicious. The Doberman’s canine identity finally became clear when he lunged at a man in the front row and wrested a hamburger from his right hand, taking two of the man’s fingers with it. And some of them are predictable. At Randy Hillier’s request, Hudak representatives are reportedly in talks with Mr. Buster to bring him into a prominent role on the Ontario PC team.